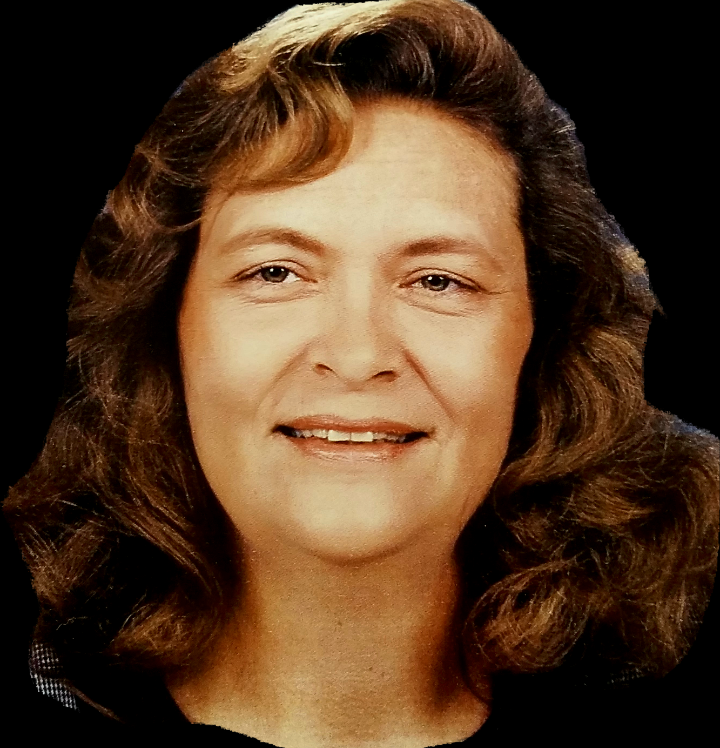 Marilyn Elaine Myers (Wilkison), 70 of Evansville, Indiana passed away Monday, June 18, 2018 peacefully at home surrounded by her loved ones. She was born November 25, 1947 in Vincennes, Indiana to Olive and Ralph Wilkison, Sr. both preceding her in death. She was a loving wife, mother, grandmother, and great-grandmother. She dedicated her life to always being there for her family and always treating everyone she met with kindness. She is survived by her husband of 50 years, Richard Keith Myers, Sr: three children; Annette (Kevin) Horton of Evansville, Richard Myers, Jr. of Henderson, Kentucky, and Michael Myers of Evansville, Indiana; 7 grandchildren, Justin (Christy) Logsdon, Joseph (Stephanie) Logsdon, Sarah Logsdon, Faith Myers, Autumn Horton, Richard Myers IIII, and Madison Horton; and 7 great-grandchildren. There will be no funeral services at this time. A Celebration of Life to honor the beautiful person that she was and the wonderful life that she led will be held at a later time.